Kent can help you plumb your bathroom sinks, showers and washing machines for landscape irrigation! Save water and money! Is it safe to use the water? What are the benefits of using greywater? What about homes that are not candidates for re-plumbing? So what specific systems do you install? So how can a homeowner find out more about using grey-water? 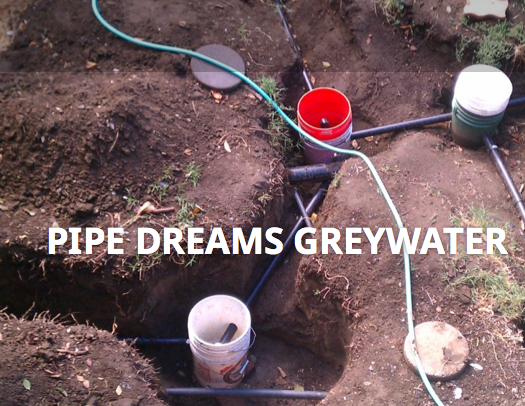 Welcome, Kent and your Pipe Dreams Greywater as a new partner in the Cool Davis Coalition! * As required by law, kitchen sinks and toilets must drain directly into sewer lines or septic tanks.